All Saints’ Walk is located in the east yard of the church. 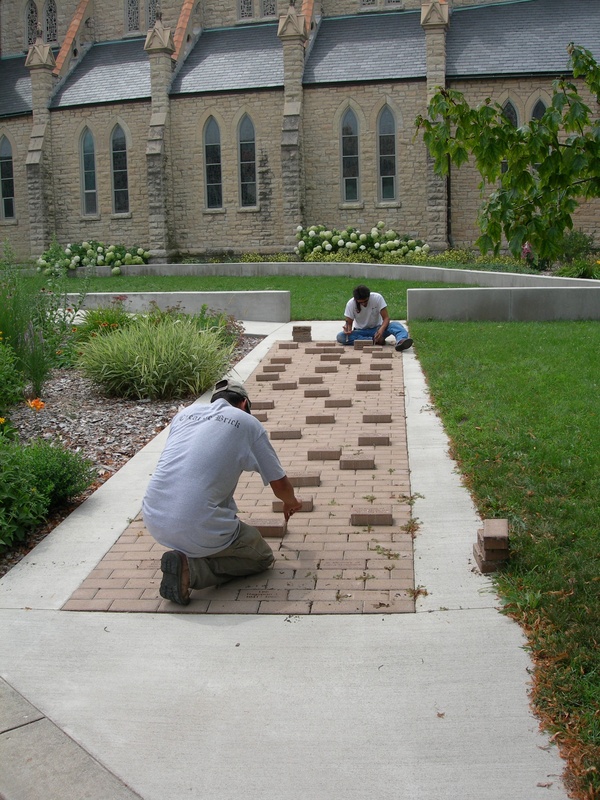 Bricks provide an opportunity to remember loved ones who have helped us on our spiritual journey. 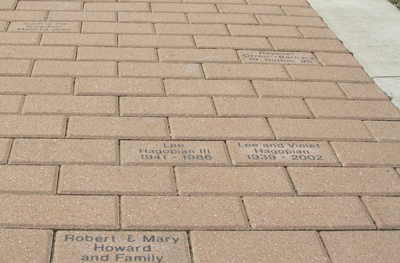 Each brick allows three lines of type with 14 characters per line. The cost of a 4X8 brick is $150.00.